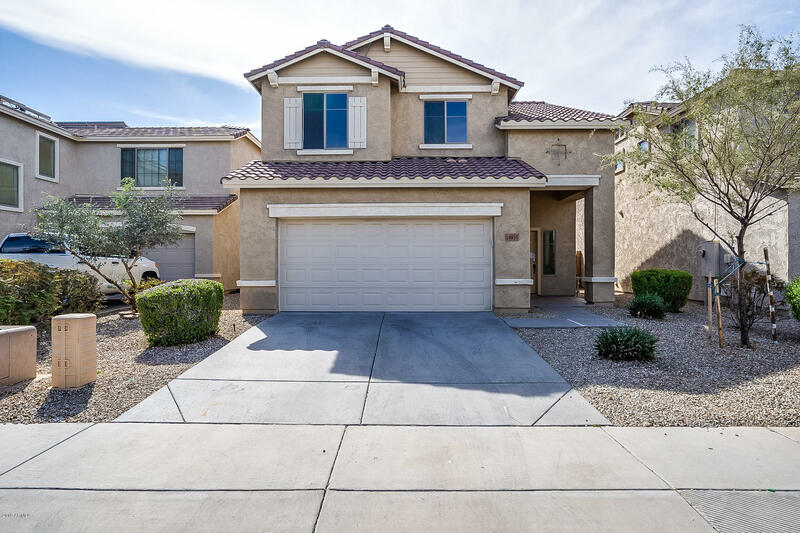 All SIERRA MONTANA homes currently listed for sale in Surprise as of 04/23/2019 are shown below. You can change the search criteria at any time by pressing the 'Change Search' button below. 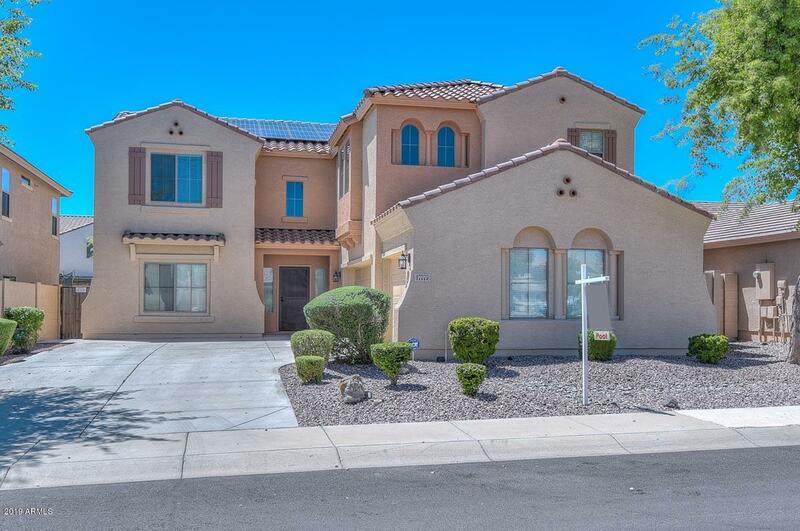 "Like a brand new home, this lovely place has been completely refreshed! Brand new paint on both interior/exterior. New carpet throughout. Brand new stainless steel appliances! Both front and backyard have been refreshed. Grass replaced with turf for easy care. Flowing floor plan with room great room open to eat in kitchen. Custom wood cabinetry, corian counters. Even the garage has fresh paint and new epoxy floors. Upstairs you will find 4 bedrooms and a den/office or playroom. Ladder to 'secr"
"Beautiful 3 bedroom/ 2 bath, two-story home with a den that offers new carpeting throughout. 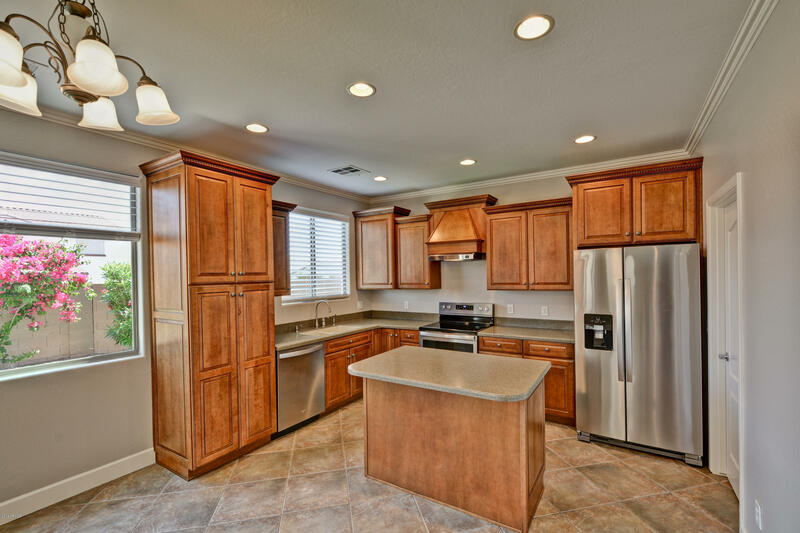 The kitchen features granite counters with an island and ample cabinet space. Upstairs, the master boasts an attached ensuite with dual vanity, walk-in closet, and an attached den. In the backyard, the covered patio opens to a low maintenance rock landscape that is great for pets or outdoor entertaining. Close to shopping, dining, and the highway. Come view this home today!"